noun a painting of Jesus Christ or another holy figure, typically in atraditional style on wood, venerated and used as an aid to devotion in the Byzantine and other Eastern Churches. • Linguistics a sign whose form directly reflects the thing it signifies, for example, the word snarl pronounced in a snarling way.ORIGIN mid 16th cent. (in the sense [simile] ): via Latin from Greekeikōn ‘likeness, image.’ Current senses date from the mid 19th cent. onward. No, not Bridges of Madison County. 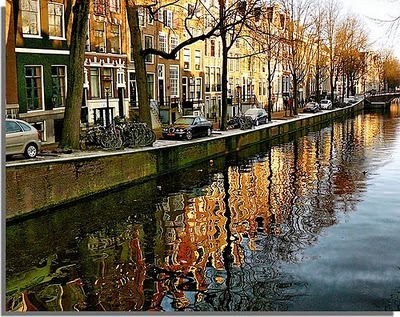 With it’s maze of criss-crossing canals, it is no wonder Amsterdam has so many bridges adding to it’s beautiful cityscape. 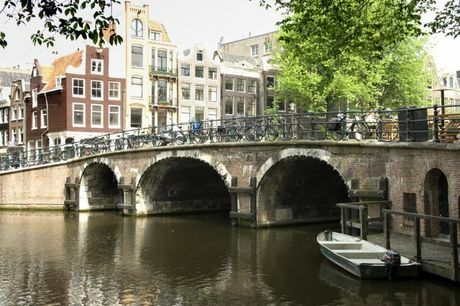 With at least 1280 bridges lining the cities canals, many of them have a story to tell. 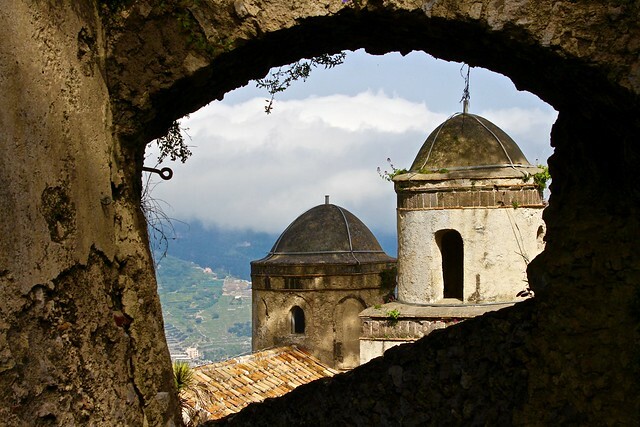 Some are historic, with the oldest dating back to 1648. Some are an absolute engineering phenomenon, some are romantic and some are just plan futuristic. 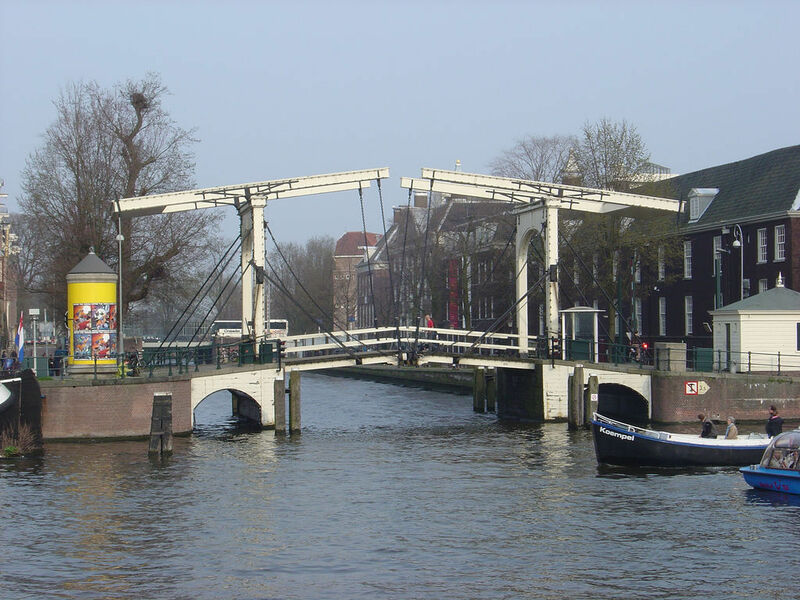 The Torensluis bridge was completed in 1648 and is the oldest bridge still in it’s original state. 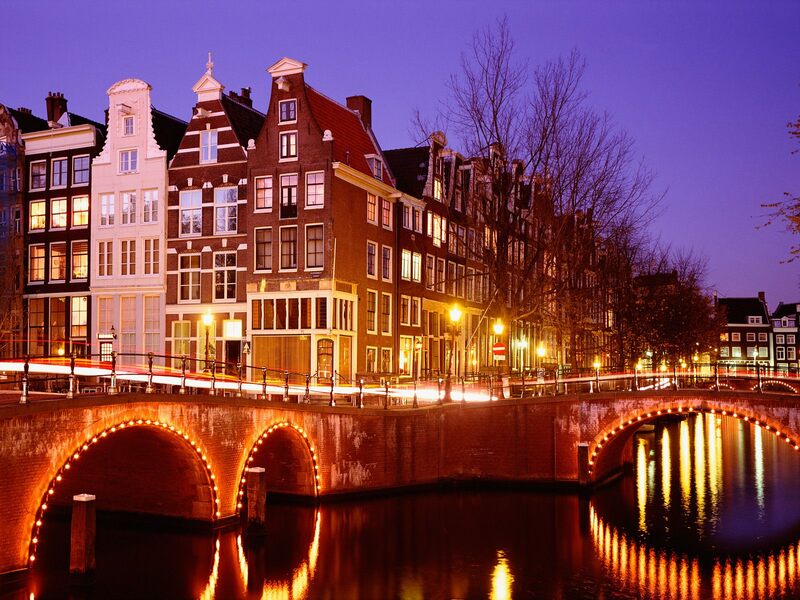 As it was once part of a moat around Amsterdam, the Torensluis is also Amsterdam’s widest bridge measuring 39 meters wide. The beauty of the homes and buildings in the Oude Zijde (the Old Silk) is beyond compare. If you look closely you can see buildings all around you from the 1600’s that are leaning both forward and side to side. 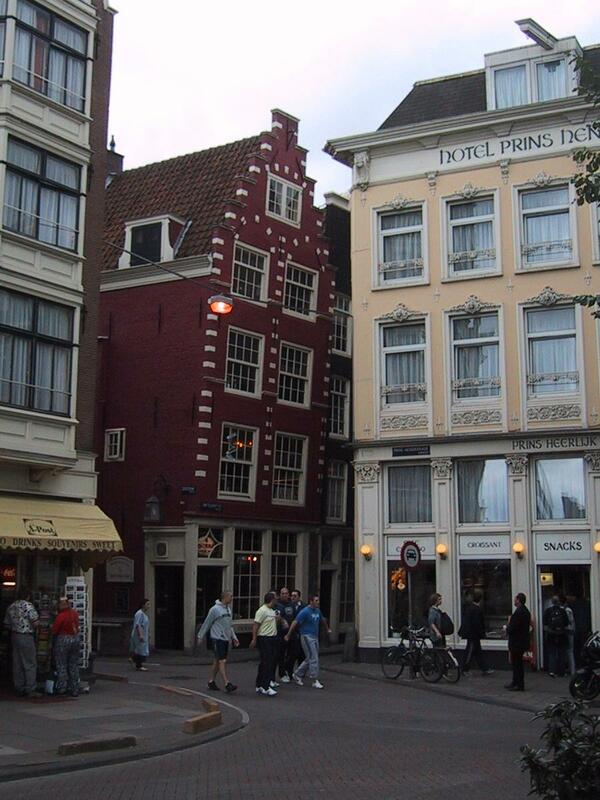 Buildings in Amsterdam lean forward on purpose and are built that way. Building that way was a solution to another problem. The problem with these old buildings is that the stairways are always very narrow and steep. This is used to hang a wheel and use it with a rope to pull things up. While pulling big objects up a building, it helps to avoid hitting the building with these objects if the building tilts forward. Many buildings also lean from side to side, this is mostly due to the fact that these buildings are 300-400 years old, their pillars that have been rammed into the dry soil of the canals are simply rotting, causing the buildings to lean. You can read more about my view of Amsterdam here. 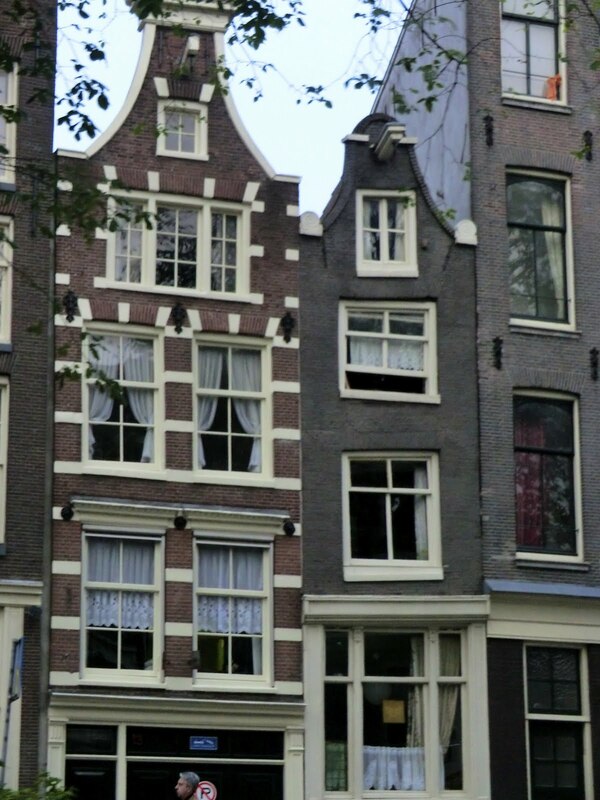 One of the more beautiful icon’s of Amsterdam. 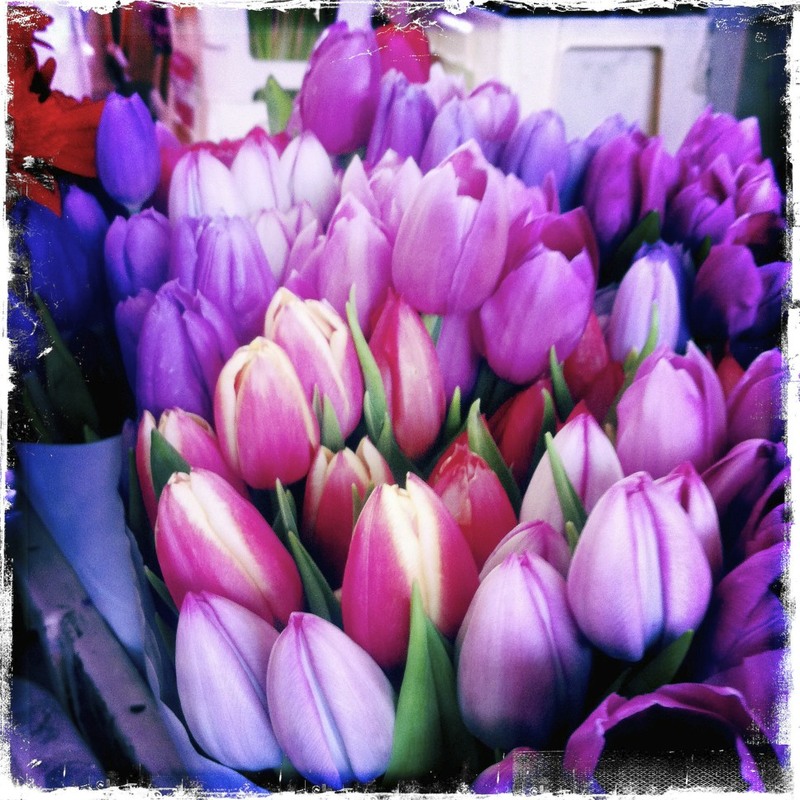 Officially the Tulip is the National flower of The Netherlands and the unofficial flower of Amsterdam. 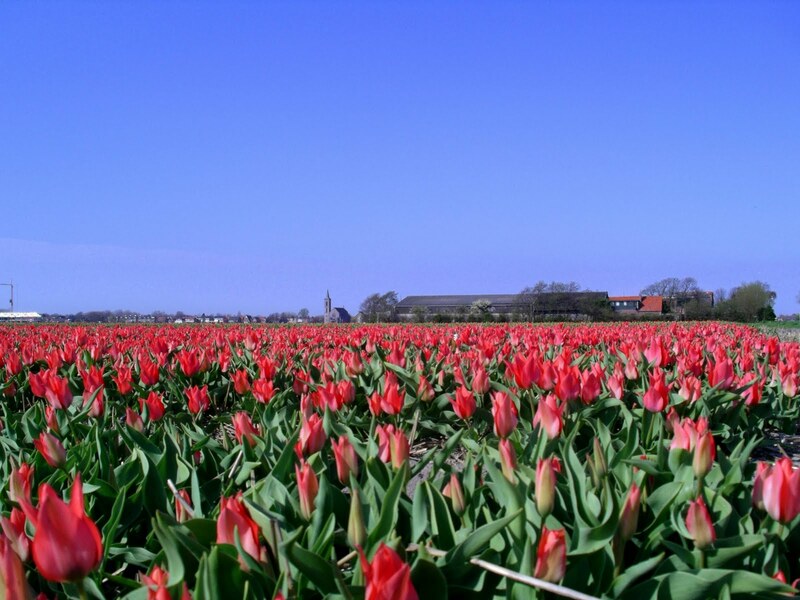 The spring is the time to visit if you want to visit the fields and see the beauty of these flowers. 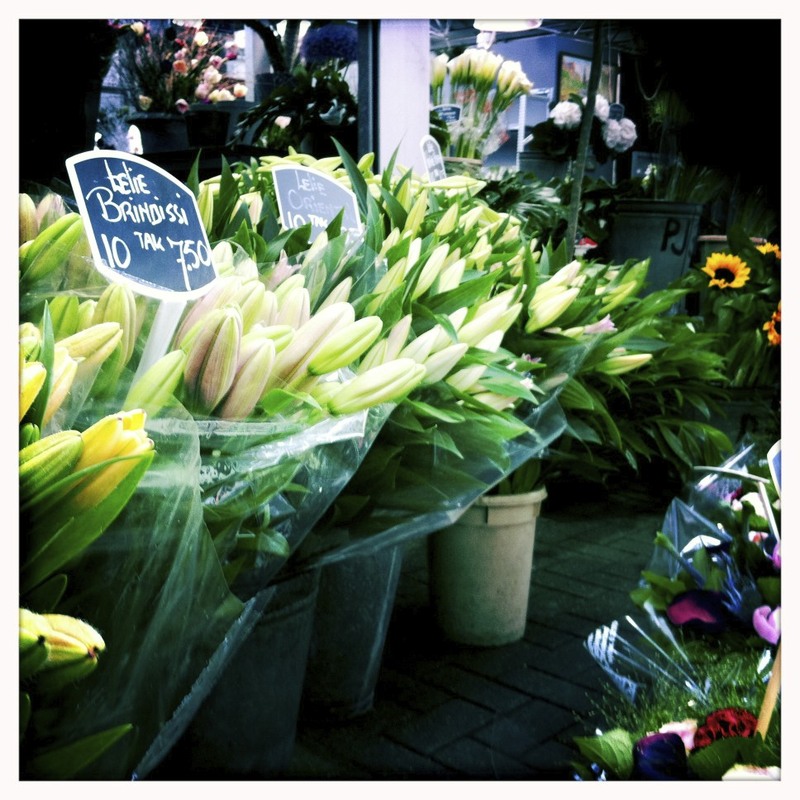 Typically late March through April is the best time to see them in full bloom. If you can’t make it to the fields you have options. 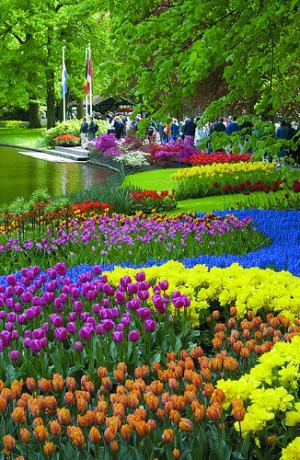 You can always visit the Keukenhof Gardens or the Flower market of Amsterdam which will be awash in every color of the rainbow. 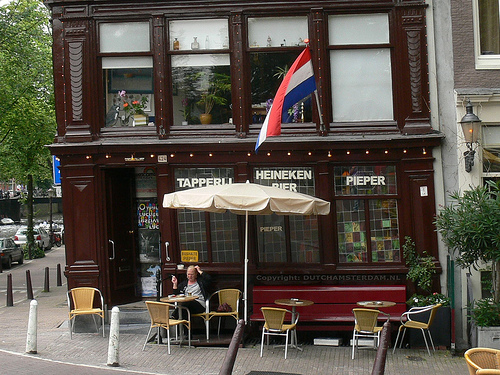 I hope you have enjoyed my list of Icon’s of Amsterdam. What are icon’s of your favorite city?